Start your spring quarter 2019 undergraduate application. Classes start April 1, 2019. Log in to finish applying to Evergreen. Apply as a transfer student if you have left high school and have taken any college courses or received any college credit, including Running Start, Dual Credit, or AP/IB exams, but have not received a bachelor’s degree. If you have fewer than 40 transferable quarter credits, you will also need to submit the same materials as a freshman applicant. Apply for one of Evergreen’s three graduate programs at their individual sites. 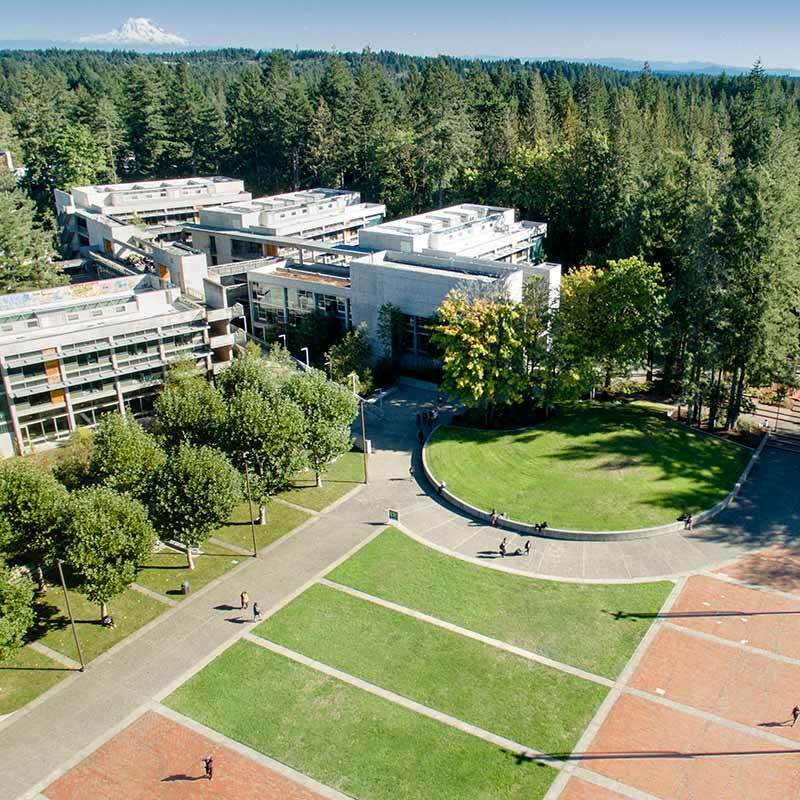 If you were previously a formally admitted student at Evergreen who earned credit but did not graduate, you will need to reapply for admission. Apply as a returning Evergreen student. Use this application if you have already earned a bachelor’s degree and would like to apply for undergraduate study. Apply as a post-baccalaureate student. If you prefer to apply or pay your fee by mail instead, download, complete, and send us a paper application (PDF) along with a check or money order. Do not send cash.